If you’re vacationing at all in April, spend at least part of the time here in Galveston. Why spend your vacation in Galveston? There are many reasons to do so any time of year, but in late April, the 26th and 27th in particular, Galveston puts on a pretty good Island Food and Wine Festival, close to the Stella Mare RV Resort. This springtime gala is marked by several amazing events, delectable wines, and live musical entertainment, ROXY ROCA. On Friday the 26th, from 6 pm – 8 pm, the Premium Wine Tasting and Pairing will take place at Saengerfest Park. 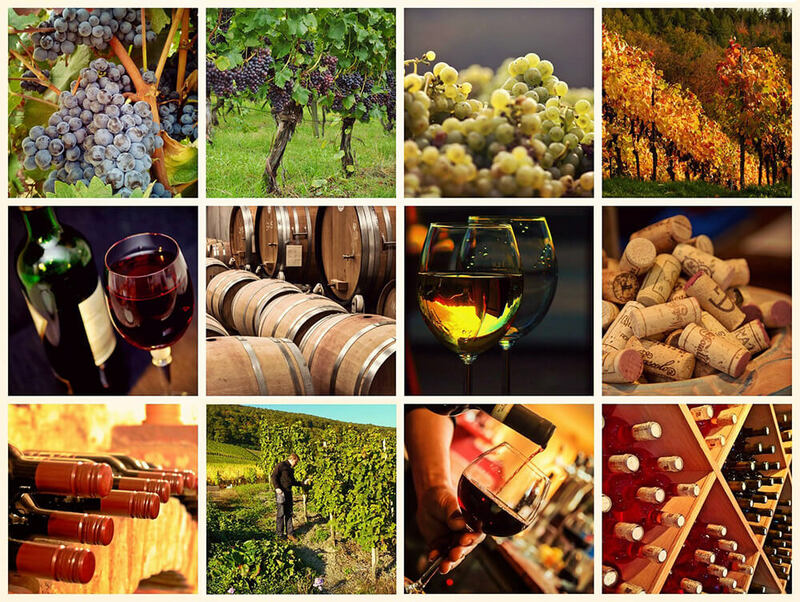 Guests will enjoy premium wines from vineyards all around the world. The highlight of the festival, the Grand Tasting, also takes place at Saengerfest Park and will run from 1 pm – 5 pm on the 27th of April. Patrons’ palates will travel around the world by tasting approximately 100 wines. While tasting, listen to some amazing live music. To add to the joy of the event, a portion of the proceeds go to the Galveston College Culinary Arts and the Galveston County Resource and Crisis Center. If you’re feeling like this is just a little too much luxury for your body, consider running off some of the calories on the 5K Champagne Fun Run. You’ll do a run and earn a Bloody Mary and a glass of champagne afterwards. Come to the Galveston Food and Wine Festival after you settle in at Stella Mare RV Resort, the quality leader in the Galveston area! We are located across from Galveston Beach and are here for you on a great Gulf Coast vacation! Find out more about our great amenities by going to stellamarervresort.com.